Having a solar panel installation in the Philippines is one of the best decisions you can do for your home. Have you ever wondered how the technology behind the solar energy system works? Then, you have come to the right article. How solar power works is fairly easy to understand and the grid tie solar component is one of the components that you should utilize. A grid tie solar electric system is also referred to as grid-tied and utility intertied photovoltaic system. This is different from an off-grid or standalone solar system, where your structure is not hooked up to a utility power. If you are a homeowner or a business establishment owner in the Philippines, solar panel installations should be on top of your list of investments. 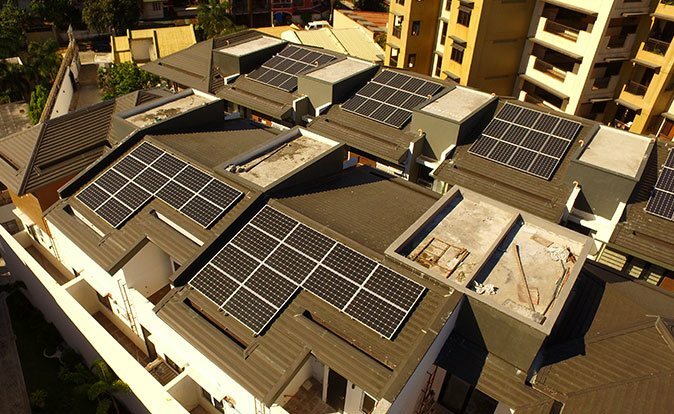 Many case studies that utilize the solar system has spoken about the benefits that they have harvested from having them installed in their properties. Turning sunlight into electricity is a sustainable solution for your home and the environment. Get to know how grid tie solar works and learn how it can help you in the future; just continue reading below. How do Grid Tie Solar Inverters Work? Learning how solar grid tie inverters work is a great opportunity to see how solar panel installations help you on a daily basis. Sizing up your grid-tie solar system will be a great way to know if it is working properly and it will help you in maintaining its performance all throughout the duration of its installation. The solar panels collect the sunlight that shines on them and produces a direct current (DC). The DC is then converted into alternating current (AC) so your home can use the electricity that is harnessed. This conversion happens through the power inverter that you installed. If there is any excess use of power that is produced in your home, the excess is sent back out into the utility grid. This will send your meter backward and will significantly lower your electric bill. Now you can use clean and efficient solar power. All of these processes happen quietly and automatically, these are just many of the wonders of having a solar tie inverter system. This process of sending back renewable energy is called net metering and it is an efficient way to save electricity. What are the Benefits of Having a Solar Grid Tie Solar? 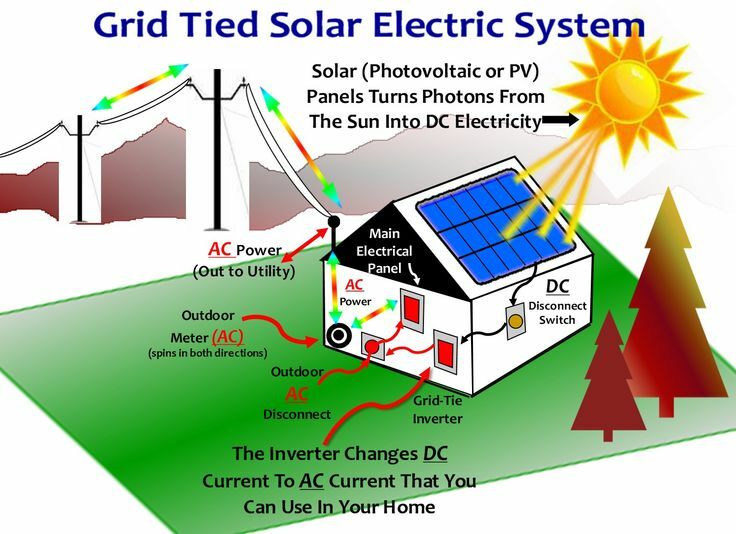 A Solar Grid Tie Inverter is an electric system that helps turn sunlight into electricity by using solar panels and a power inverter, along with other small components. This happens while your home or a solar-powered building remains dependent on the local grid or utility. What makes it different from off-grid systems is that your power is not hooked up or dependent on any other utility power. Many people rely on this installation because it allows them to save money on energy costs. Having solar panels really makes it possible to save money but using a solar grid tie inverter doubles that potential. It is also notable that solar grid tie solar systems are able to keep the energy as renewable as possible. Which means that any excess power produced is pushed back into the grid which will result in your meter turning backward. This translates into significant results that can lower your electric bills. Not to mention that having solar grid tie inverters installed in your property increases its value significantly. It raises the value of your home or commercial establishment which will attract potential buyers if ever you put it up for sale. It is also a great source of solar energy which is a green and clean source of power all around. Having this installation allows you to help and protect the environment as efficiently as possible. 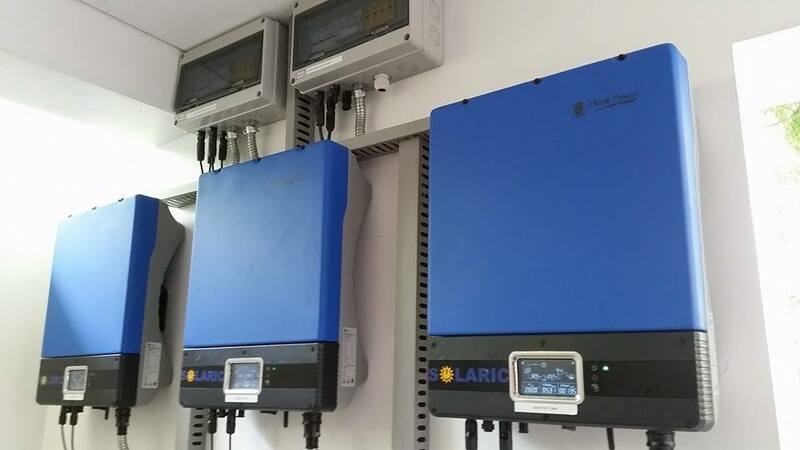 Having an efficient and economical solar grid inverter system would bring many benefits to you but first you need to have the proper equipment installed and ready for your use. Make sure that you have these tools so you can have a reliable solar system in your home. Having a solar grid tie inverter in your home will pose many benefits. Plus, it will enable you to save more money through net metering. Knowing how the solar grid tie solar system works is a great opportunity to utilize it properly. With these installations, you can become energy self-sufficient and it is worth more than saving the money for electric costs especially when you know that you are doing a part in saving the environment. Consider having a solar panel system installation in your home today to know firsthand the many benefits it will provide for you and your family.